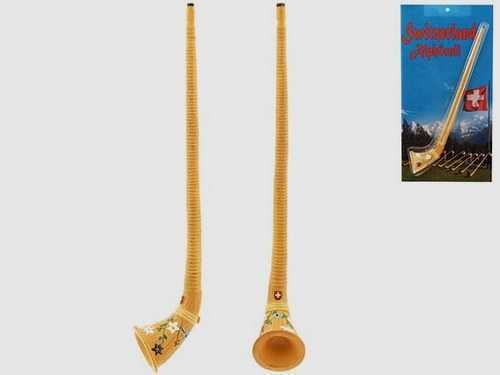 This Swiss Alphorn represents a part of the Swiss culture, the Swiss tradition and the Swiss folklore. Showing on 2 pictures for better viewing of the hand painting. Sold in original Swiss packaging. Service Area: New Glarus, Beloit, Janesville, Machesney Park, Middleton, Stoughton, Monroe, Oregon WI, Platteville, Waunakee, Verona and surrounding communities.